Well done, Jeremy !! I like sushi, too ! 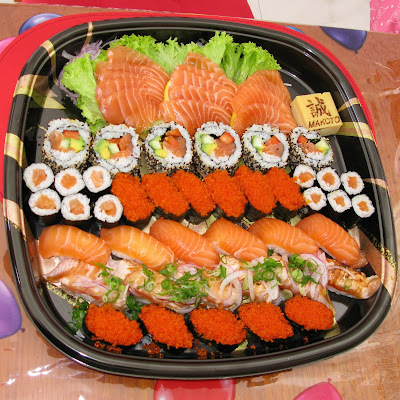 Now you make me have sushi lunch, as well .. :-) .